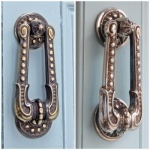 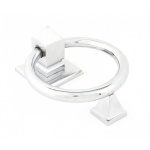 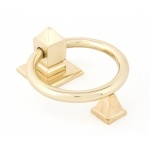 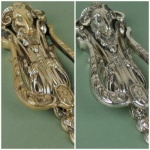 Door knockers are not only practical but also a stylish way to compliment your front door. 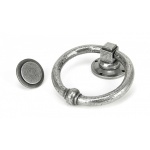 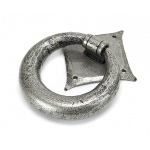 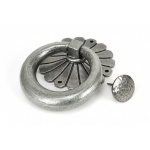 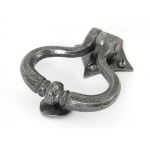 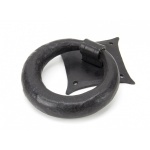 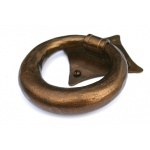 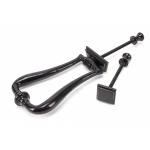 Our period door furniture collection has a wide selection ranging from the ever popular Doctors Knocker, the classic Lions head knocker to the more contemporary loop knockers. 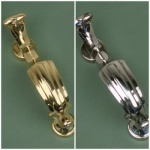 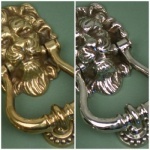 All our door knockers are available in a wide variety of finishes. 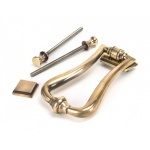 Polished brass is ideal for Victorian properties when matched with an elegant letterbox, where the pewter and black are suitable for cottages and barn conversions. 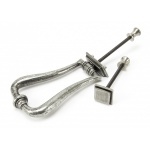 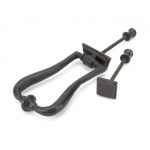 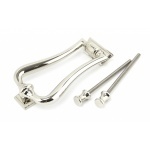 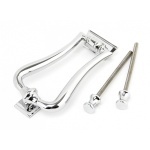 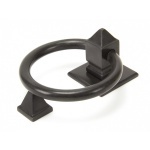 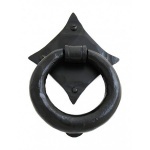 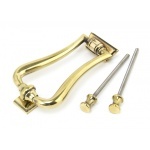 We also have a wide selection of traditional external door furniture to compliment.